UPDATE: 9/29/2018 – Governor Jerry Brown has signed the bill. The bill will be in effect as of Jan 1st 2020! California legislators recently passed a new bill, SB-1249 which will stop the sale of beauty products that have been tested on animals from being sold in California as of January 1, 2020. The bill applies to cosmetic manufacturers, their labs, and any third parties who have a hand in the creation of the products. While this sounds like a huge win against animal cruelty in cosmetics, the truth is the impact may not be as big as we all had hoped. SB-1249 has only been passed by Congress and still needs to be passed by the Governor of California, Jerry Brown, to be put into effect. The bill will only stop animal testing in California if there is an alternative test method that has been scientifically validated and recommended by the ICCVAM (Interagency Coordinating Committee on the Validation of Alternative Methods). Even if the bill passes, all beauty products sold in California will not be Cruelty-Free by default. Walking in to a completely cruelty-free Sephora or ULTA store is not going to happen because of this bill. Amendments have been made to the original bill that will allow companies to conduct animal testing where required by law, in both the United States and foreign countries such as China. The bill will only apply to cosmetic brands that are created and tested in California. If a brand tests their products on animals outside of California they can still be sold in California. Q: Why were amendments added to the original bill? 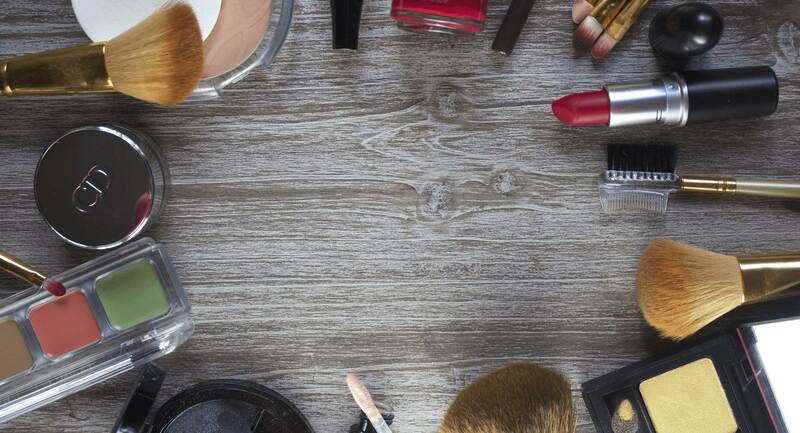 There is a lot of speculation that big-name cosmetic brands fought against the bill and were able to get the amendments added as a result, in fear of putting money and time into new ingredients and procedures. There’s also speculation that SB-1249 could cause American jobs to be eliminated and moved to China, where animal testing is not only legal but required. Q: How likely is Jerry Brown to pass the bill? It’s hard to say whether he will pass the bill or not, as his stance on animal cruelty is not well known. It’s important that we reach out and let him know how important this bill is to us, whether we live in California or not. 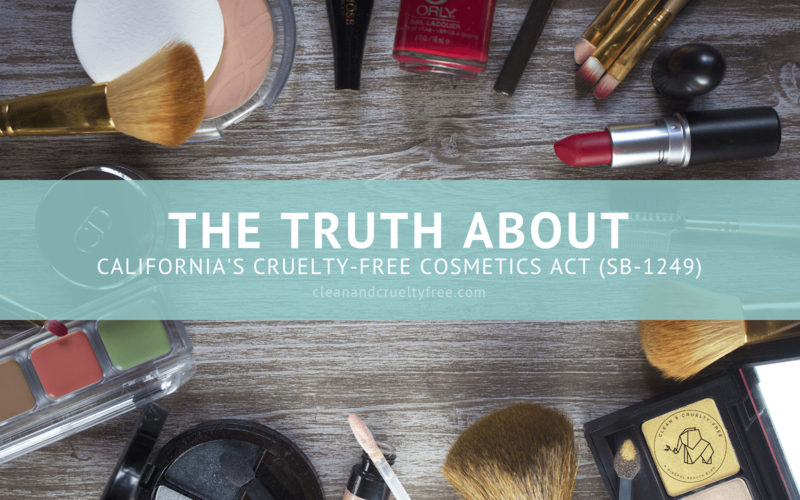 Q: Will SB-1249 make ALL beauty products sold in California cruelty-free? Nope, it will only end animal testing done in California that isn’t required by law. Brands are still free to test on animals outside of California and their products will not be pulled off the shelves for doing so. Q: What is the penalty for brands that don’t abide by SB-1249? If put into effect, SB-1249 will allow brands to be fined up to $5,000 for testing their products on animals (within California and where not required by law), plus an additional $1,000 for each additional day it continues. Q: In what instances is animal testing required by law? Animal Testing is not required in the United States, however, if an American product is sold in China is has to go through mandatory animal testing, per Chinese law. Because the animal testing is done in China many brands feel it’s ok to “wash their hands” of the process, however, cosmetic brands have full control over where they sell their product. Many other countries have already banned animal testing completely. Q: What can we do to get the SB-1249 passed? Use your voice! Even if you don’t live in California you can still send an email (or letter) to Governor Jerry Brown letting him know you support SB-1249 and that it should be put into effect. You can also let your favorite brands know how important it is for them to be cruelty-free by sending an email or speaking out on social media. Even though SB-1249 is a bit disappointing, it’s still a major step in the right direction and is bringing awareness to the cruelty-free movement. Don’t be afraid to use your voice to help get the bill passed!